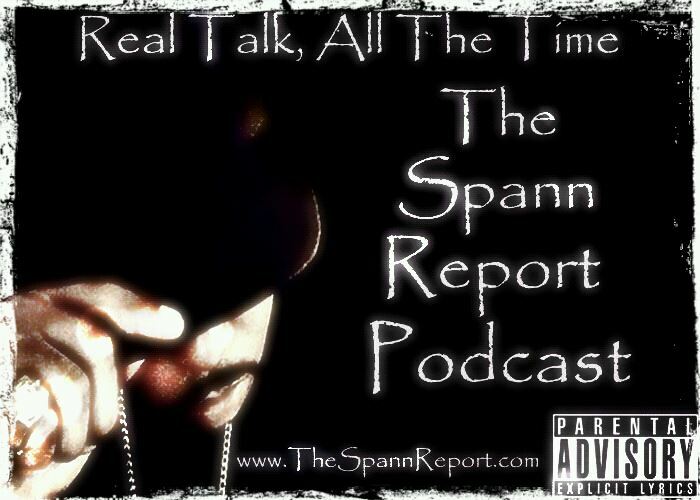 In Episode 28 of #TSRP Mr. Spann talks about Pastor Marvin Winans refusal to bless the child born out of wedlock, and also addresses some of the criticism that Adrian Peterson faced in the aftermath of the death of his 2 year old son. And later in the show, Spann talks relationships and why he believes most relationships don’t last. And even later, Spann does the News, and responds to listener feedback. 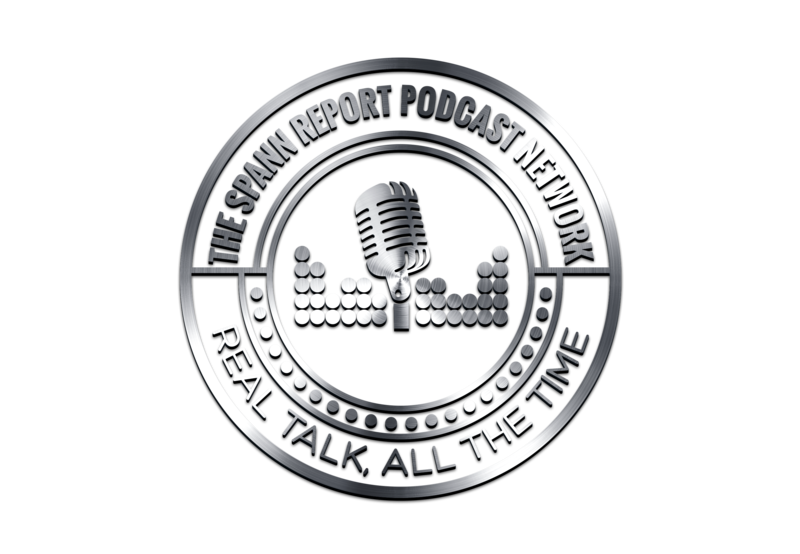 WIN $100 Spann Report Podcast $100 Challenge Episode!